The time has come and I am looking to sell my Elise for an Evora or Rossion from Gator here in Indy. I would like to throw it on here for sale, however, I cannot seem to find a way to post pics. I did the usual search to no avail, though I know others have asked this same question and there is bound to be some thread out there for this. So, what is the EASIEST way to post pics on here taken with an iphone and using a Mac desktop? Thanks and like I said, I am sure there is a thread out there, but my searches came up empty handed. Last edited by Krug1; 03-21-2015 at 01:14 PM. 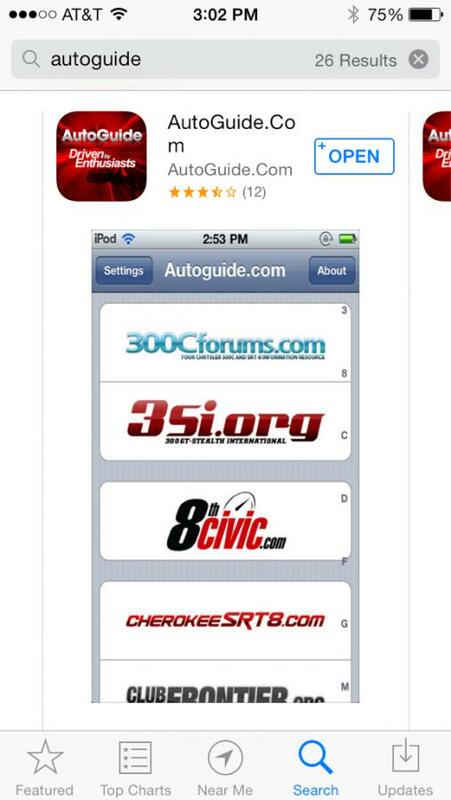 Get the Autoguide app on your iphone. You can then easily pull pictures from your camera roll. Thanks for the help. 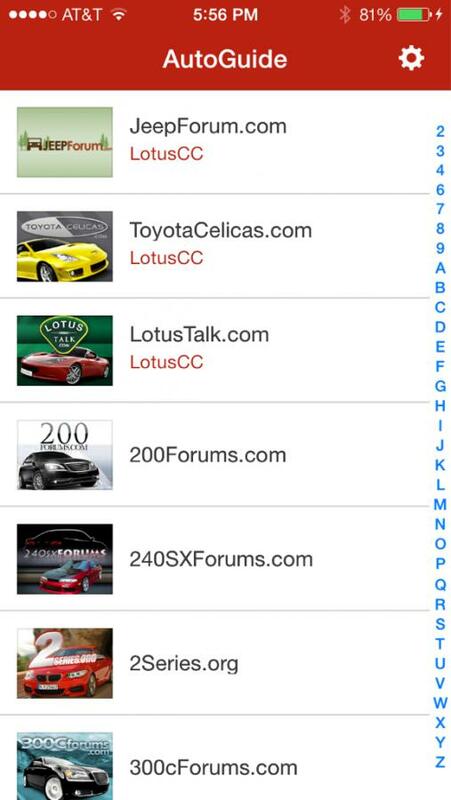 I downloaded the app, but am scratching my head at how I go from taking the picture of my car to using the app to post a pic of my car her on LT.
Then click on the icon below the #1 . This will bring you to your camera roll. Choose a photo, and it will then ask which size you'd like (small, medium, best). I usually hit return between each photo. Hit reply and boom, there you go. 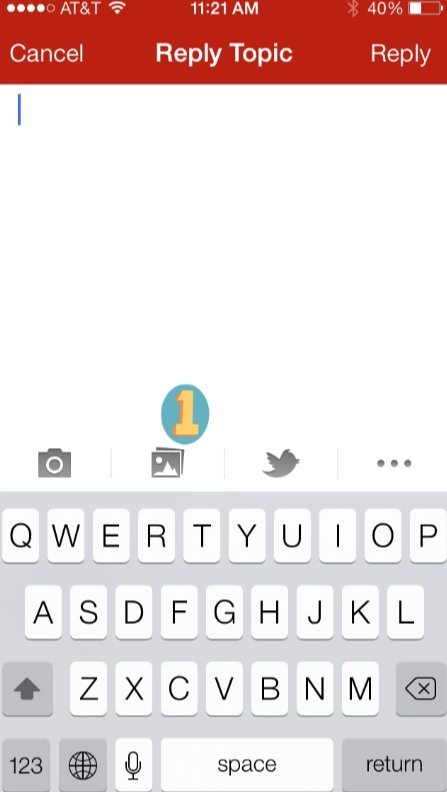 One last question...I see how to post a reply, but how do you start an original post through the app? Looked all over and did't see an option to start new topic like there is on the desktop version on my Mac. This brings you to the "Browse" screen. Click on the upper right portion of page (three dots). You can then choose "new topic"
Save your photo onto your desktop and name it or, better yet, download PICASA onto your computer. It is free and it will put all of your photos automatically in a place where you can file them and adjust the the photos. Once you are satisfied with the photos, save them on your desktop for now. 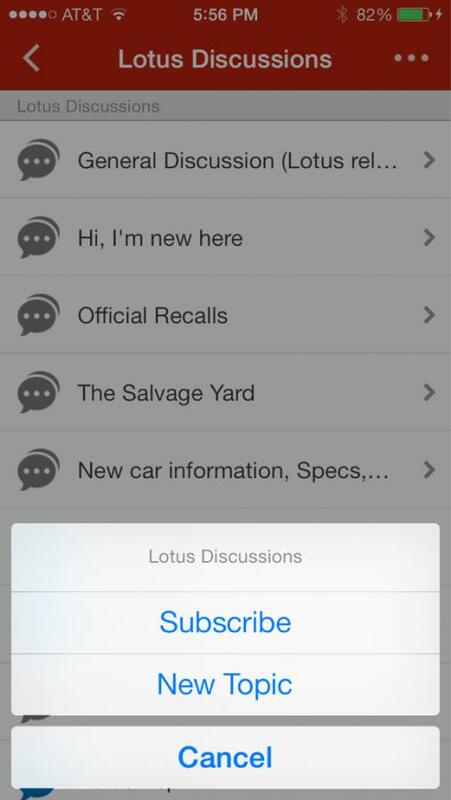 On LotusTalk, go to the thread you want to post on. Go to the next available Quick Reply box on the thread. Write a description in the box or whatever you like. Give yourself photo credit if you like as in "Photography by Your Name"
In the Manage Attachments box which will pop up, Click on the top “Browse” and go to your desktop. On the desktop, scroll to your photo and double click on it. Hit "Upload." Wait for it to upload. This could take a while but usually doesn't. Go back to the original page of the thread and hit the "Submit Reply" box below. Your photo should appear with what you wrote. If you still can't get it, send me a Private Message here on LotusTalk and I will walk you through it. Here's a Lotus photograph I posted recently. Last edited by LARRY; 04-18-2015 at 11:31 AM. Thanks guys...amazing photo BTW Larry! Larry, do members send you photos? Yes, members and people from all over the world send photos to me for Larry's Photoblog 5 on LotusTalk. I then choose the best ones and post them. 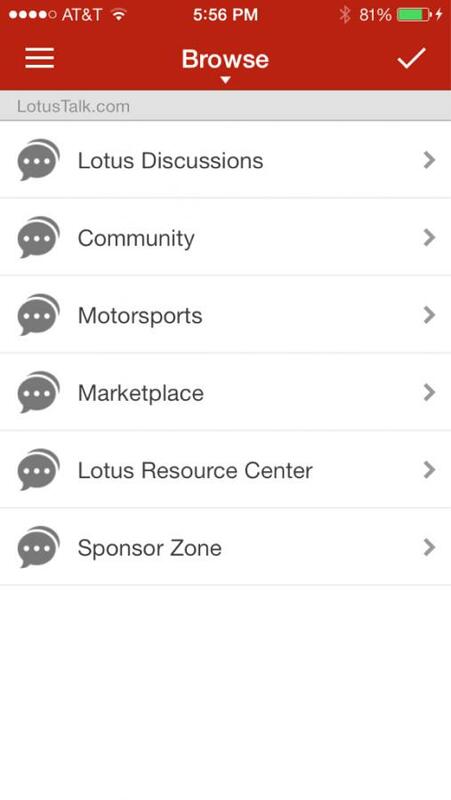 The best thing to do is send me a Private Message here on Lotus Talk and I will send you my e-mail address.